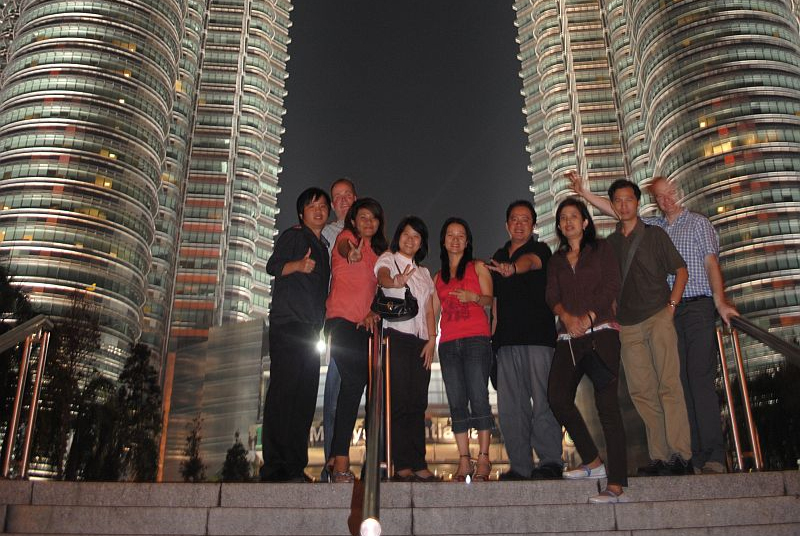 Behn Meyer Animal Nutrition recently gathered all new employees for a one week introductory workshop in KL. The idea was to welcome the newcomers into the Behn Meyer family and to bring them up to speed in terms of our animal feed business and key products. 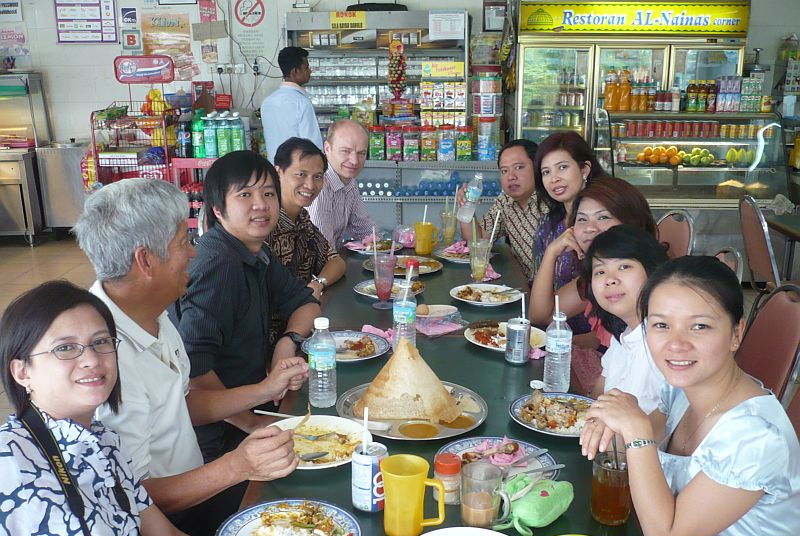 The 10 attendees from Germany, Indonesia, the Philippines, Thailand and Vietnam shared their formulation and nutrition knowledge and exchanged their views on the enzyme market in the region. 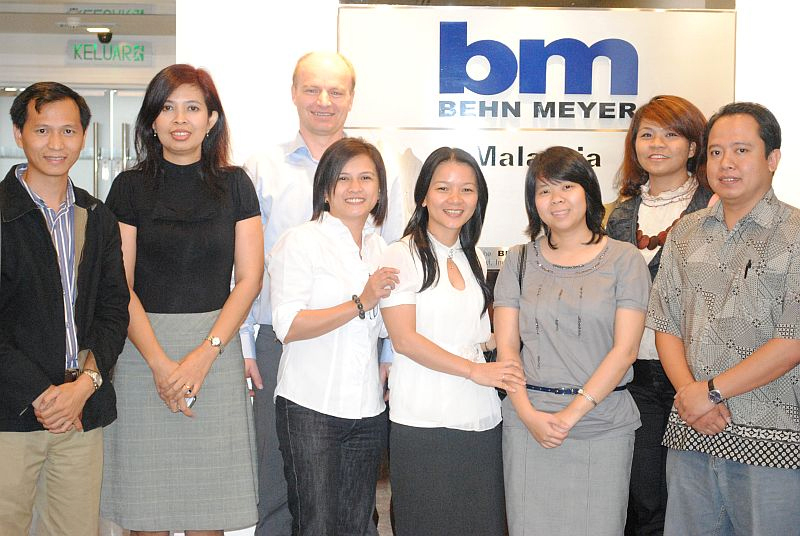 The new hires quickly embraced Behn Meyer’s company culture and business approach. They also used the week to socialize with their peers and to build their own network within the organization. Together with the surrounding program and sampling of local cuisine, the workshop week was considered a great success – soon to be repeated with the next batch of Behn Meyer Animal Nutrition starters.